Hey Y'all; Nashville recording artists don't just reside in Music City. I now intend to expand my Nashville musician interview series with artists throughout the country. I want ya'll to meet as many country musicians as possible as their careers shine on. If you couldn’t tell around here we’ve had Nash Next fever! It’s not only because our own #CMchat Billy Shaw Jr. is competing, but it’s also an amazing opportunity for upcoming artists. For the past couple months, we’ve been working with Cumulus to host Q&A’s with the artists. Over 710 people competed and they narrowed it down over each market until it reached the top 10! Cumulus Media has revealed the 10 country music artists selected as finalists in the NASH Next Challenge 2016 (below). The talent search and artist development program enlisted a celebrity panel, including Scott Borchetta, Kix Brooks, Jay DeMarcus and Danielle Bradbery, to whittle the finalists. The winner will receive a recording contract with Big Machine Label Group, their original song produced by DeMarcus, and national radio airplay on Cumulus Media radio stations across the U.S. The finals will take place during a three-hour public event Tuesday, Oct. 25 at 7 p.m. at Mercy Lounge in Nashville. 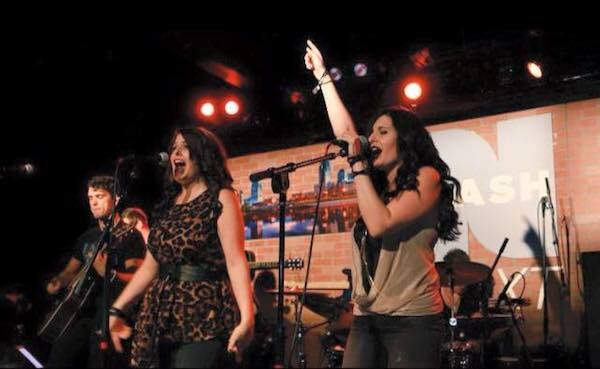 SPINN was one of eight area country artists that performed an original song in the live challenge event that is the next step to stardom for participants in Cumulus’ NASH Next 2016 national country music talent competition. “Last Call” is a direct descendant of Gretchen Wilson’s “Here for the Party,” and the Dixie Chicks’ “Goodbye Earl” — a hard-partying track that makes for the perfect soundtrack to a wild night out. It’s upbeat, fun … and probably a little dangerous. Readers can press play above to watch its accompanying video. Stephanie and Cheryl Spinner are twin sisters from New Jersey. 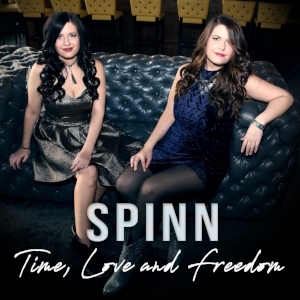 What started off as a desire to just write music turned into an amazing female duo called ‘Spinn.’ They say twin sisters share a special connection and these two prove that point without a doubt.